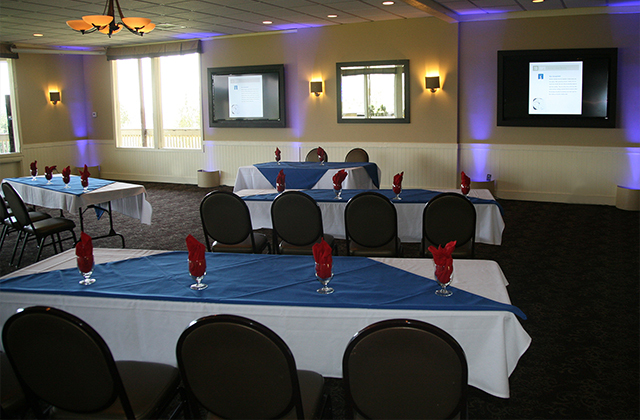 Put your best foot forward and organize an offsite meeting that leaves a lasting impression on all attendees. 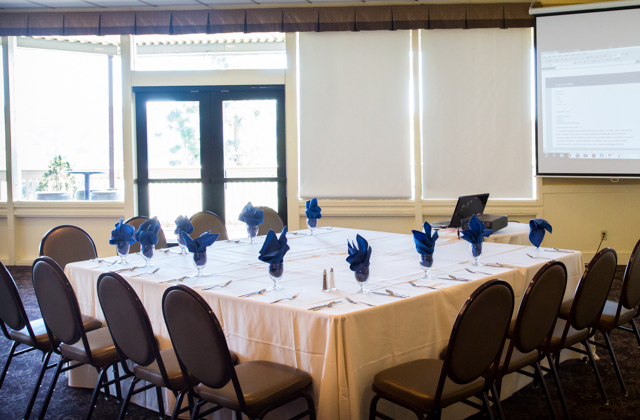 Host your next corporate event or Inland Empire reception at San Dimas Canyon, the San Gabriel Valley meetings choice for Corporate Event Planneres. Out of all the San Dimas meeting venues and LA County meetings venues, San Dimas consistently is the top pick because of its first-class amenities, meeting spaces with views, and friendly, on-site service with a smile. 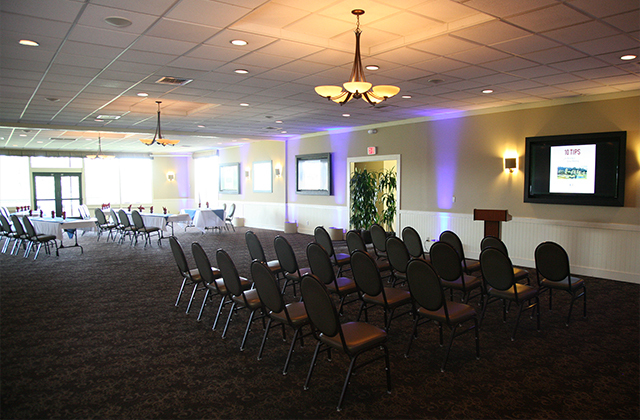 Our Meeting Planning Experts coordinate every facet of your corporate meeting planning process, so you can relax knowing your event will be a success. We know you have a choice when it comes to LA County meeting rooms and hosting your offsite meeting or meeting room rental. 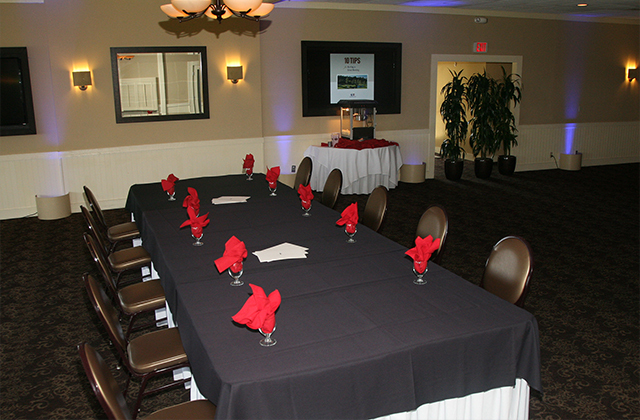 But of the affordable meetings Inland Empire businesses offer, San Dimas Canyon Golf Course provides everything you need to make your next corporate meeting a success. 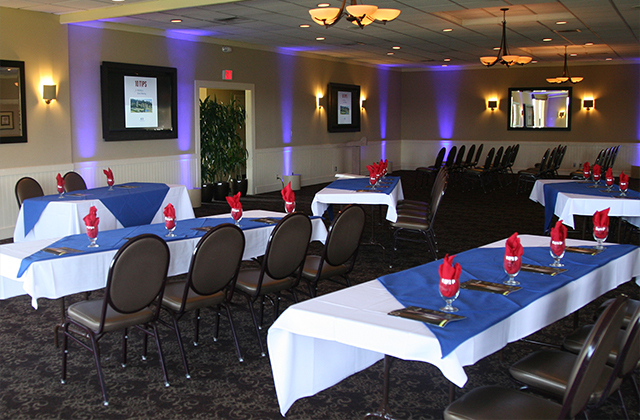 At San Dimas Canyon Golf Course, we provide numerous areas for open events and offsite meeting space. Our Garden Gazebo is a great place for breaks or team-building games, and our Clubhouse works as a pre-function gathering area before the real work begins. 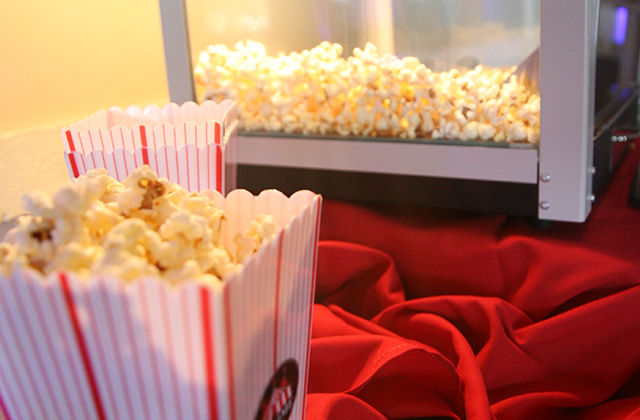 Need assistance coordinating your next corporate meeting or want corporate party ideas? Contact the Corporate Planning Experts in San Dimas, CA to learn how we can save you time and money with your next event.